This 16 May 2018, you can stuff yourself with free-flow mussels at this brasserie in Bangkok‘s nightlife area, Sukhumvit Soi 11! 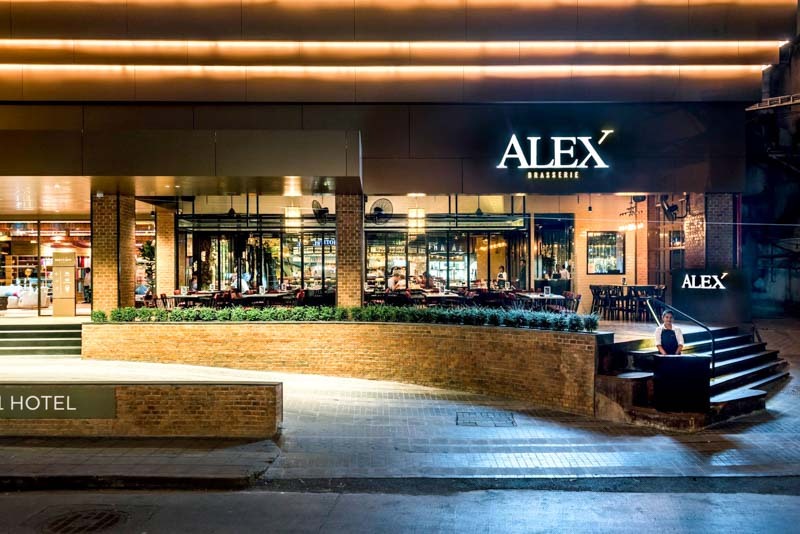 For one night only, restaurant and bar Alex Brasserie is hosting All You Can Eat Mussel & Fries for all seafood-lovers. At this all-you-can-eat event, you won’t even need a big appetite to get your money’s worth. Priced at an affordable THB 500++ (approx. 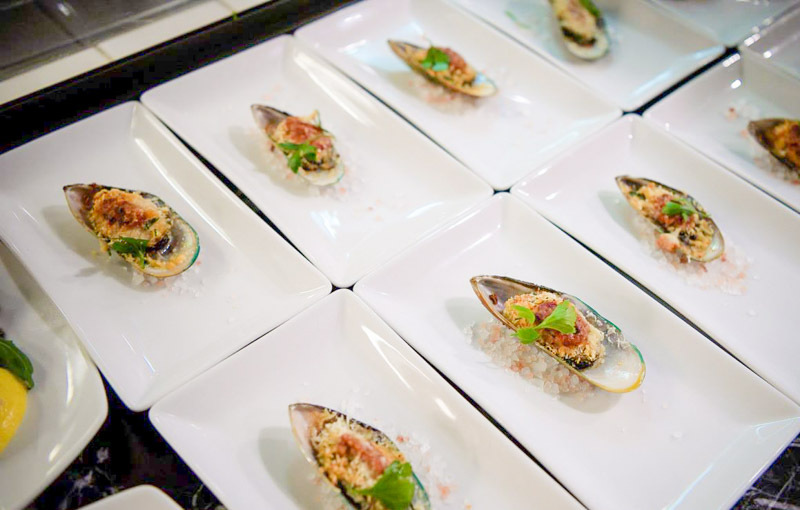 S$21) per pax, you really won’t find a better chance to satisfy all your mussel cravings. With its cosy and chic ambience, I guarantee you won’t regret spending your Wednesday evening at Alex Brasserie. Quick, make your booking before you end up having to mussel your way in for a seat!